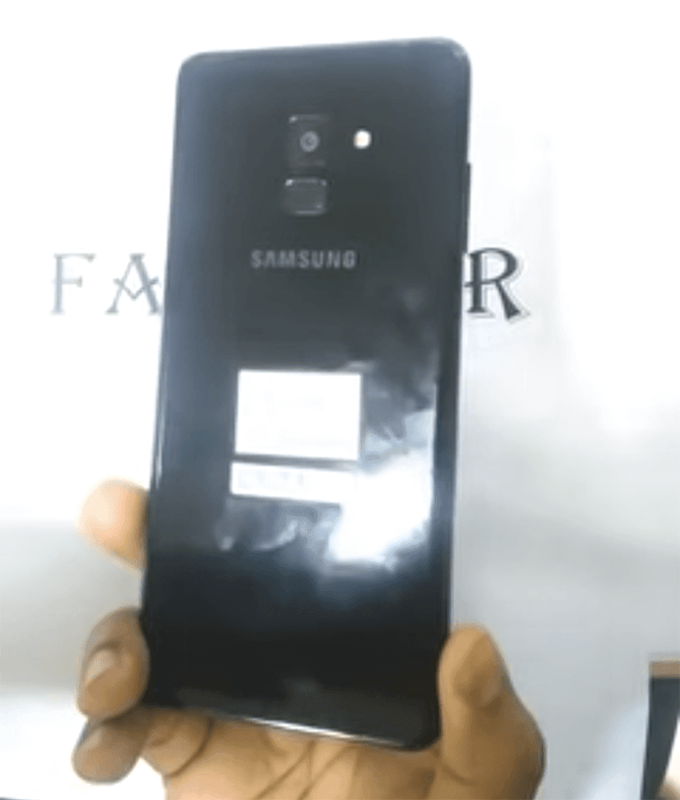 In Bangladesh, Samsung's alleged upcoming Galaxy A8+ has just starred in a leaked video. It showed the phones upcoming design and some of its notable specs. Legit Samsung Galaxy A8+ (2018)? As expected, the Galaxy A8+ features a premium body w/ IP68 water and dust resistance and improved design w/ proper fingerprint placement at the back unlike the Galaxy Note 8 and S8 series. In front, it sports a 6-inch FHD+ Super AMOLED panel w/ 2220 x 1080 resolution Infinity Display. Related: Samsung Galaxy A8 (2018) and Galaxy A8+ (2018) now official! Inside, it boasts a 2.2GHz 64-bit Exynos 7885 octa-core processor w/ Mali-G71 GPU. It's coupled w/ whopping 6GB RAM and 64GB of expdandable to 256GB storage. The phone is powered by a large and fast charging 3,500mAh battery. Behind, the phone boasts a single 16MP f/1.7 sensor w/ OIS for stabilization. In front, it has a 16MP + 8MP dual camera setup for better selfies. 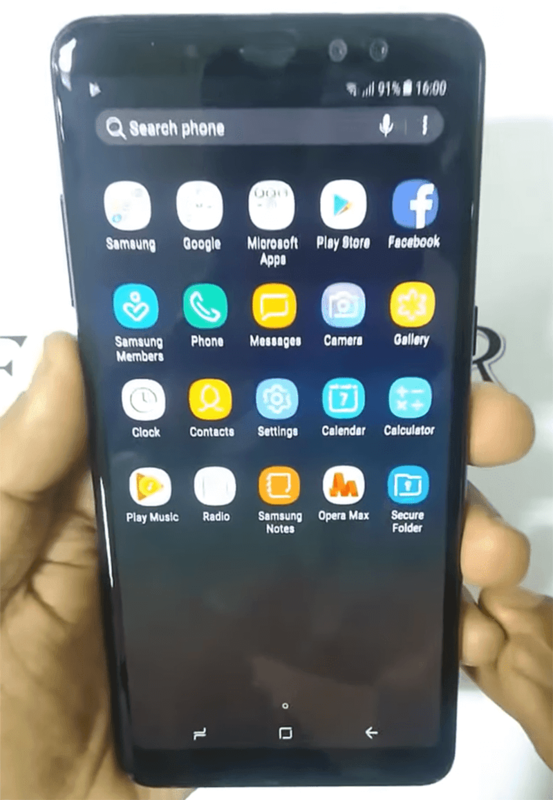 If this alleged Galaxy A8+ video is legit, then it looks like we're very close to the launch of the next generation Galaxy A smartphones. It could be priced at USD 600 (PHP 30K) this end December.